Warning, this is about horses — terrestrial mammals, yes. 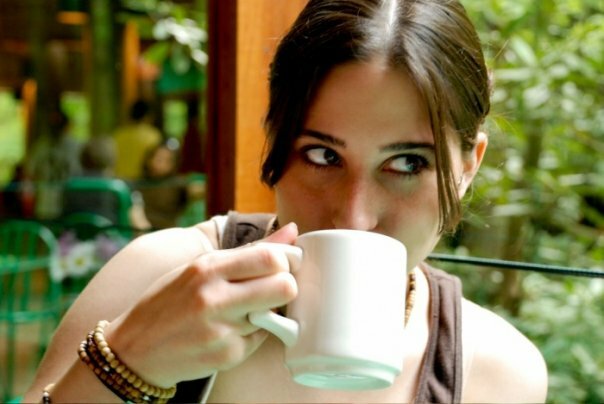 But as you may know, cetaceans did come from an ungulate lineage. So settle down kids. I wanted to tell you all a little bit about my sister’s upcoming epic journey. 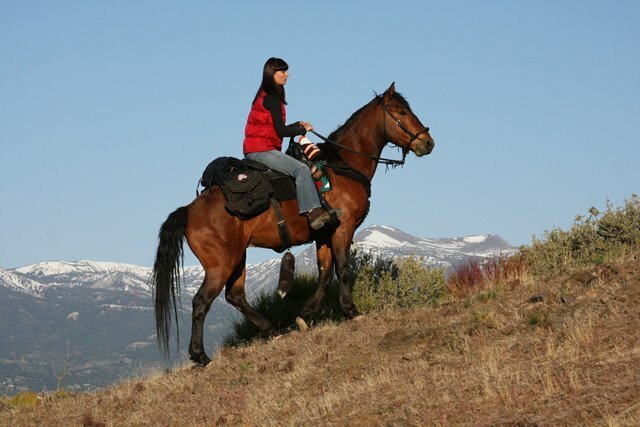 On May 25, my sister, Samantha, will embark on a 28-day journey across Nevada on horseback. Because no one ever has! This will be the first solo equestrian ride along the Nevada portion of the American Discovery Trail, the coast-to-coast trail across the United Stated from Point Reyes National Seashore in California to the Delmarva Peninsula in Delaware. 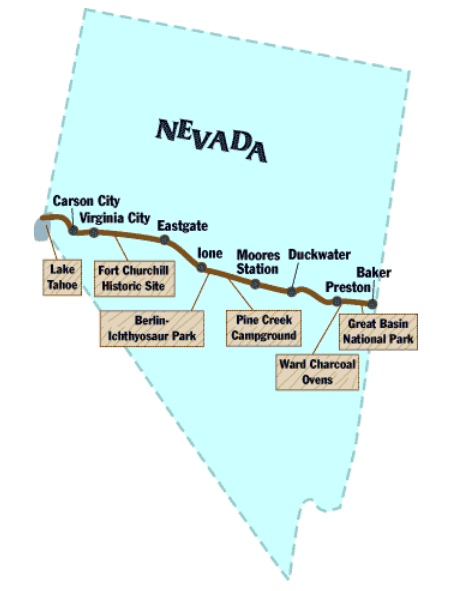 The American Discovery Trail cuts across Nevada in nine segments. It spans 496 miles across isolated backcountry wilderness. Check out the trail on the map below. The American Discovery Trail in Nevada. Photo by discoverytrail.org. Samantha will ride Sage, a six-year-old mustang that she bought at auction from the Carson City Correctional Center. Sage had been part of the Center’s Saddle-Horse Training Program after the Bureau of Land Management rounded him up in 2009. He is originally from the Callaghan Herd Management Area, north of Austin, Nevada. Sage has since become a well known ambassador — demonstrating the ability for wild horses to be successfully trained and ridden, overcoming many challenges. Samantha even rode him in the 2011 Nevada Day Parade, while carrying the Nevada state flag. With Samantha on her journey through 14 mountain ranges, 4 state parks, and 8 counties, will be her dog Bella, a five-year-old mutt that she rescued from an animal shelter in Tacoma, Washington. Samantha, Sage, and Bella have been doing endurance rides and training for the past two years while finding sponsors for the food and gear they will need. Samantha riding Sage. Photo by Trevor Oxborrow. She hopes to encourage wild horse adoption (many languish in holding facilities because they are not being adopted) and to highlight the American Discovery Trail, a route that cuts across Nevada’s most remote backcountry wilderness. Her trip is being filmed as a part of an upcoming documentary about wild horses in the West, so stay tuned! If you are interested in learning more about wild horse roundups in Nevada, watch Postcards from Nevada, a two-part series that Samantha produced while working at KTVN Channel 2, a CBS affiliate in Reno. You can find it here. You can also watch Stampede to Oblivion, a six-part-series on wild horse roundups in Nevada can also be found here. Samantha will have Spot Satellite GPS so you can follow her on her journey. You can read more about her trip or donate at: www.nevadadiscoveryride.com. Donations will go to the Wild Horse Preservation League, a nonprofit in northern Nevada dedicated to preserving wild horses in the United States with other wild horse advocacy groups across the country. This entry was posted in Angela Szesciorka, Take Action! and tagged conservation, education, mammals, Vertebrate Ecology Lab. Bookmark the permalink.